The O’Mahony name has been synonymous with the supply of timber and building materials to the building trade and home improvement sector for over 50 years in the Irish market. That tradition is an inherent element in our relationship with our clientele today, bringing valued advice and expert knowledge to all aspects of building and renovation. The company supplies more than 35,000 product lines to trade professionals and self-builders including general DIY and building materials, timber and timber decking, plumbing & heating, doors and floors, velux, paints, tools and power tools, bathrooms, insulation, boilers, kitchens etc. O’Mahony’s invest huge amounts of time to source the very best manufacturers and suppliers in an effort to provide our customer base with the very best in terms of product quality and innovation. That’s why O’Mahony choose to work with Morso stoves. 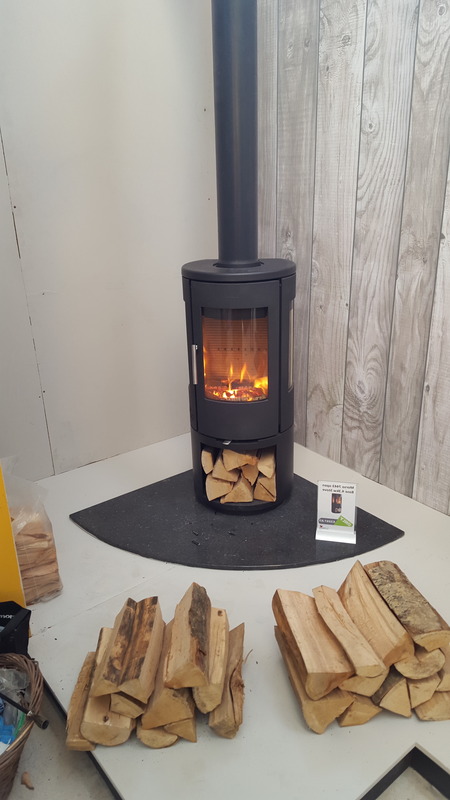 The latest Morso stove showroom can be seen in our very modern bright 20,000 sq foot showroom in Ballymount, Walkinstown Dublin 24.